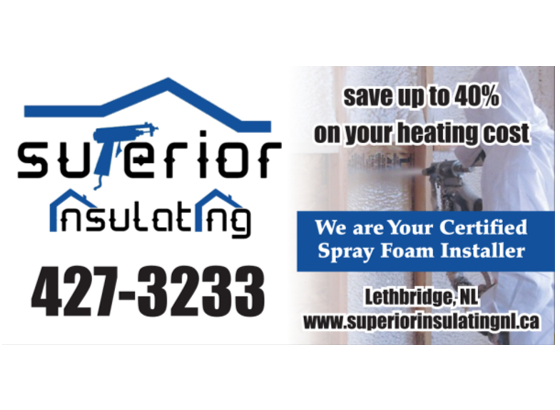 We are your certified Spray Foam Company based out of Lethbridge, Nl with 18 year’s experience in various areas of insulation work. We take great pride in saying that we are installers of Icynene spray foam products. Finding dependable eco-friendly building materials can be difficult, particularly for property specialists who want the best solutions for businesses and homes. With Icynene spray foam insulation, architects, building designers and others can enjoy the benefits of a first-rate solution for years. Icynene spray foam insulation has helped thousands of property owners around the continent noticeably improve the quality of their buildings. The energy efficient insulation is eco-friendly, safe to use in all buildings and offers significant benefits that traditional kinds of insulation like cellulose and fiberglass cannot deliver. A liquid that is sprayed and quickly expands into foam to fill and seal the cavity or surface.